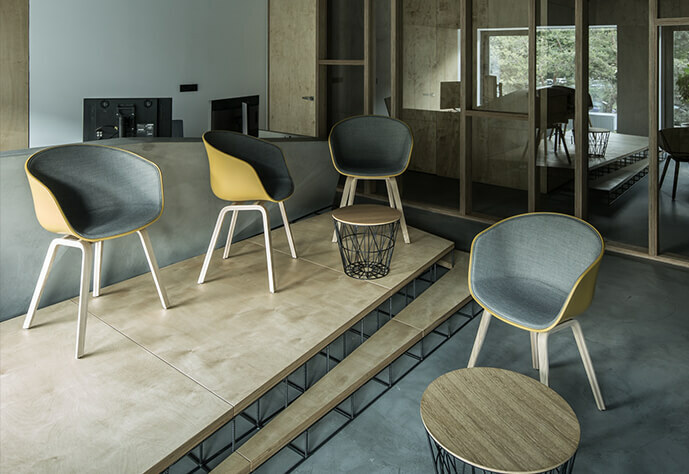 With the demand of exposed aggregate concrete flooring with a high resistance to staining, honed concrete is a great option that provides great features such as aesthetics & stain repellency. 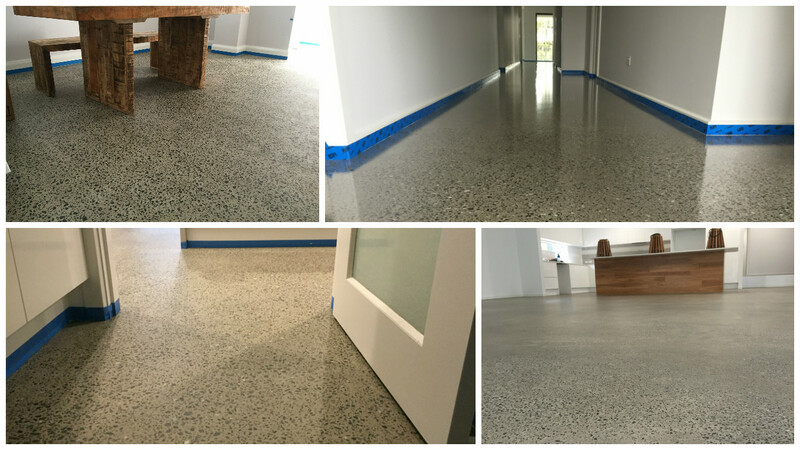 With a variety of clear topical sealers available such as, low VOC water based to solvent based as well as poly-urethane’s and epoxy sealers, your surface can tailored to suit your protection requirements. With all topical sealers, re application of the sealer may vary depending on the traffic it handles. UV exposure and outdoor elements can reduce the life of some cheaper topical sealers. 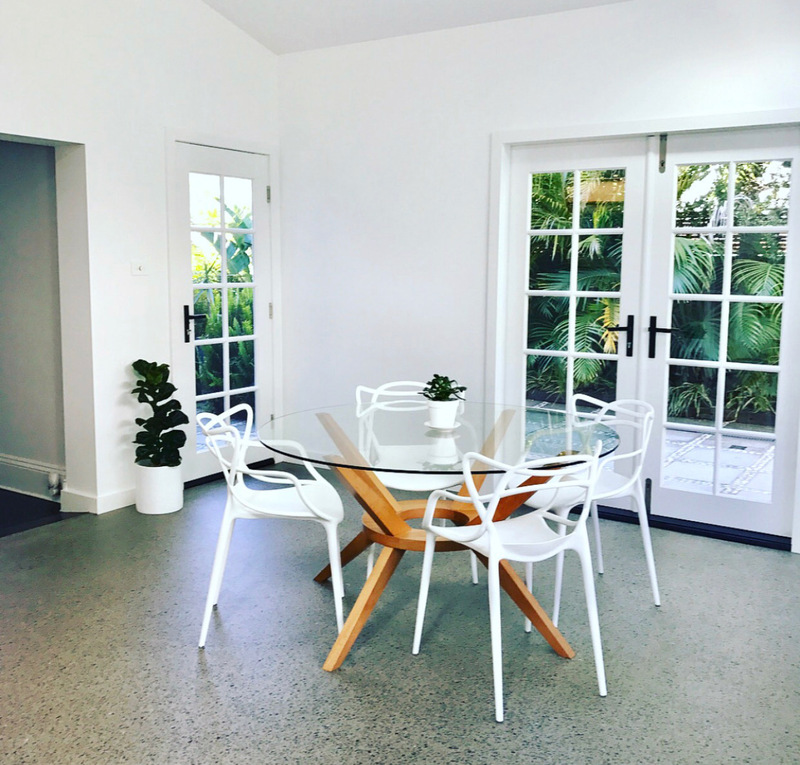 Unique Concrete solutions have trialled and tested many topical sealers in the market to date, meaning only the leading and/or proven sealers are used.